Vince is at it again- it's even better than ShamWow! 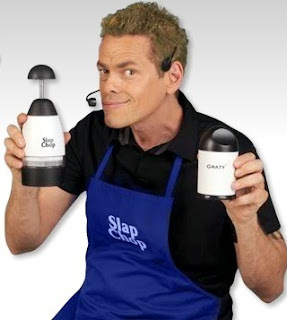 Slap Chop "pops open like a butterfly to clean." I'm not sure I've seen a butterfly pop open.